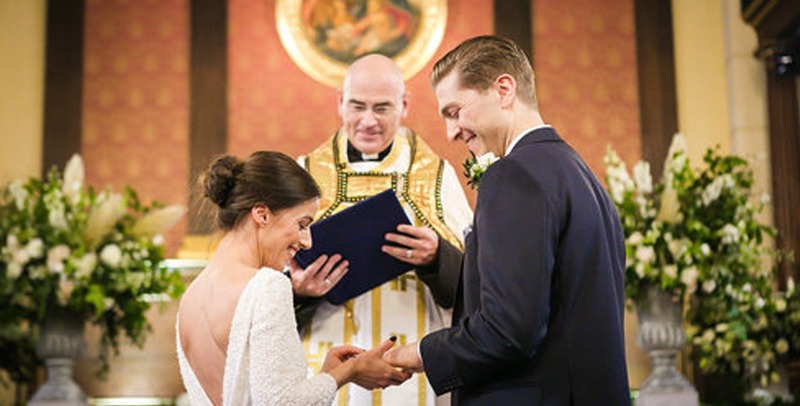 If you wish to be married, or have your marriage blessed at St Paul’s Church it is necessary to speak first with the Rector in order that he can explain the law relating to marriage in the Church of England churches. Following this, an appointment is made for discussion. You then need to keep in close contact with the Rector regarding the planning of the service and rehearsal. Due to the pressure of Christmas concerts and Carol Services we do not generally hold weddings in December.